It can be difficult choosing the right crossover SUV, one that offers the advantages of an SUV with the conveniences of a passenger vehicle for your driving needs in Bloomingdale and Glendale Heights. When it comes down to the main advantages of a crossover SUV, space and durability are key components. Between the 2016 Chevrolet Trax and the Mazda CX-3, the Chevrolet Trax comes out on top. Where the Mazda CX-3 cuts corners, the Chevrolet Trax has you covered, making room where you need it most. When it comes to cargo space, the Chevrolet Trax boasts more space with seats up or down. The Mazda CX-3 cannot compete in space, even with the rear seats adjusted. That means less compromise in getting what you need to where you need it. Passenger comfort was not over looked in designing the Trax, which provides more space in both passenger leg room and shoulder room when compared to the CX-3. There’s a reason the Trax comes out with a 4.5 star consumer rating for comfort over the Mazda CX-3’s 4.0 star rating. Add to this the additional front passenger seat storage that the Chevy Trax provides, and you’ll see why. Even the fuel tank capacity of the Chevy Trax holds 14.0 gallons as opposed to the Mazda CX-3’s fuel tank capacity of 11.9 gallons, meaning the Chevy Trax allows for more time on the road and less time making stops to fill-up, perfect for both travelling and commuting traffic. 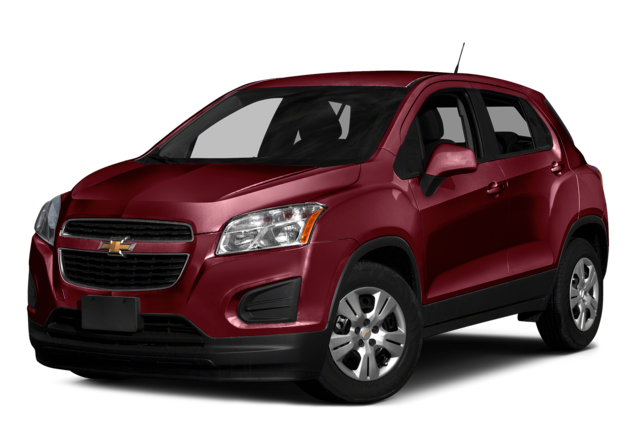 While the Chevy Trax has a 1.4L 4.0 cylinder engine with 148 ft-lbs. 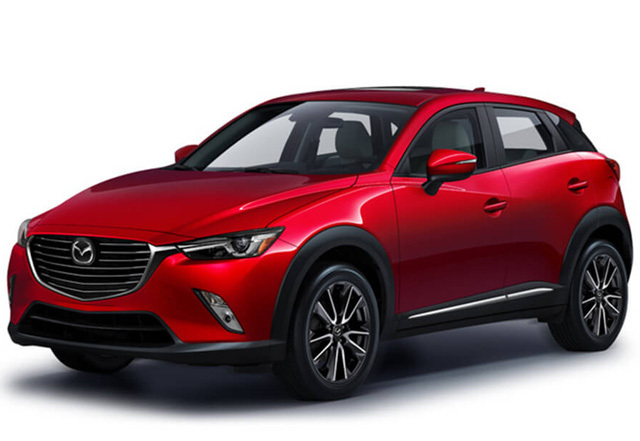 of torque, the Mazda CX-3 has a 2.0L 4.0 cylinder engine with 146 ft-lbs. of torque, the two SUVs both come in with equal performance ratings. Though both vehicles provide strong traction control and superior highway safety ratings, Chevy’s built-in OnStar accommodations make sure that help is notified when you need it. Additionally, the Chevy Trax provides a hands-free calling feature that allows your attention to stay on the road. The Chevy Trax also has 10 standard airbags, including knee airbags that are missing from the Mazda CX-3, to ensure you and your most precious cargo, your passengers, are kept safe above the industry’s standard. To see how the spacious 2016 Chevy Trax bests the Mazda CX-3, come visit our Edmund Five Star Dealer Award-winning dealership in Glendale Heights Monday through Saturday for a test drive.